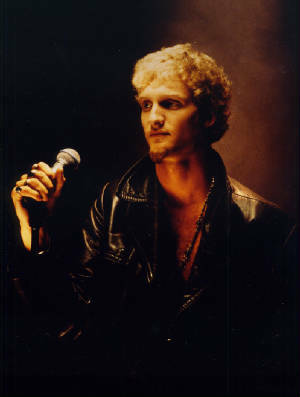 Interesting happenings in the world of Alice In Chains and in my own life. Alice In Chains Create New Material! According to the Baldy on aliceinchains.com, Alice In Chains are recording new material. This will be their first compilation in many years. I am very satisfied with the reformation of the band and with the sound of William Duval who sounds very much like Layne (I've checked out videos of their tour on YouTube)This is all I have to say for now...other than it's about damn time. I recently received The Music Bank cd collection as a birthday gift from my friend Luke! It's got some great songs on it that I've never heard before as well as some classic Alice. So, I'm pretty happy right now.